Tonight! 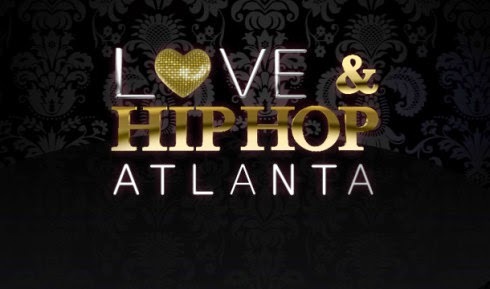 ALL NEW Season Premiere of Love & Hip Hop Atlanta Season 6 at 8PM on VH1 #LHHATL ~ Phresh Hott New! Tonight! “Who’s Your Daddy” In the sixth season premiere of Love & Hip Hop Atlanta, Joseline and Stevie struggle over the paternity of her unborn child. Tommie faces legal problems because of her ongoing beef with Joseline. Karlie and Joc rekindle their old flame. When a mysterious stranger drops a bomb, Kirk and Rasheeda's marriage is placed in serious jeopardy. Yay!!!! Watch The First 5 Minutes Of The Love & Hip Hop Atlanta Season 6 Premiere….. Look below as a very pregnant Joseline wants Stevie J to take responsibility for their unborn child and has him served with court papers. Karlie Redd and Young Joc are on again! Tune in to the Season 6 premiere Monday + 8/7c only on VH1!